Asiad Steels is one of the renowned manufacturer and suppliers of Hastelloy C22 Bolts, which can be most effective under high temperatures and corrosive environments, with high stress resistance. Hastelloy C22 Hex Bolts also resists sulfuric, phosphoric, formic, acetic acids and other nonoxidizing media. Other corrosives Hastelloy C22 Heavy Bolts has resistance to are oxidizing acid chlorides, wet chlorine, formic and acetic acids, ferric and cupric chlorides, sea water, brine and many mixed or contaminated chemical solutions, both organic and inorganic. Hastelloy C22 Square Bolts can be fabricated using the same techniques as are used for alloys C-276 or C-4. 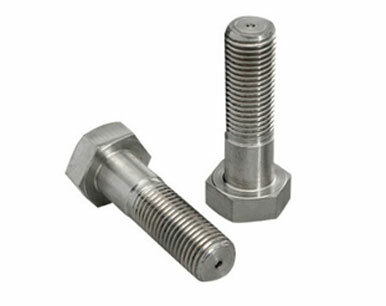 In addition to having exceptional corrosion resistance, Hastelloy C22 Round Head Bolts can also be readily fabricated. Hastelloy C22 Hex Cap Screws, (like C-276) is used in pollution control, chemical processing, pulp and paper production, waste treatment, marine seawater applications, etc. Hastelloy C22 Hex Screws has corrosion resistance superior to other Ni-Cr-Mo alloys including C-276, C-4 and 625. 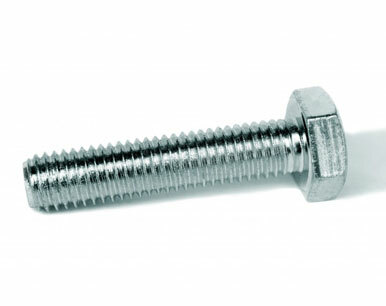 Hastelloy C22 Socket Cap Screws exhibits superior weldability. Hastelloy C22 Machine Screws exhibits superior welding conditions, providing excellent as-welded conditions for process applications in chemical-based industries such as food, beverage, personal care, and pharmaceutical. 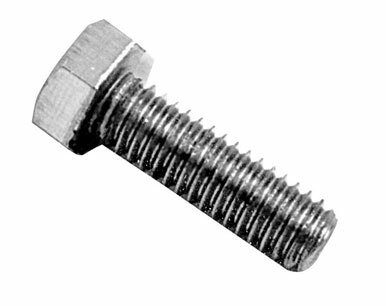 Hastelloy C22 Allen Cap Screws has outstanding resistance to localized corrosion and excellent resistance to stress corrosion cracking, best alloy to use as a universal weld filler metal to resist corrosion of weldments. Hastelloy C22 Countersunk Slotted Screwsare known throughout the chemical process industry as the premier corrosion resistant materials. Buy Alloy C22 boltsat reasonable rates from us. 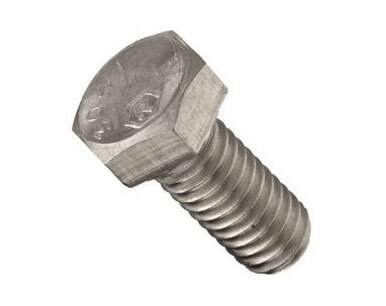 We are Exporter of Hastelloy C22 Bolts in Worldwide Such as India, China, Costa Rica, Serbia, Israel, United Arab Emirates, Venezuela, Morocco, Canada, Lithuania, Angola, Chile, Bolivia, Austria, South Korea, Netherlands, Sri Lanka, Nepal, Vietnam, Tibet, Saudi Arabia, Indonesia, Iran, Turkey, Algeria, Hungary, Iran, Norway, Macau, Poland, Slovakia, Argentina, United States, Bahrain, Taiwan, Ireland, Ecuador, New Zealand, Portugal, France, Iraq, India, Gabon, Libya, Yemen, Russia, Pakistan, Finland, Thailand, Denmark, Lebanon, United Kingdom, Brazil, Japan, Croatia, Italy, Kuwait, Germany, Afghanistan, Sweden, Nigeria, Gambia, Bhutan, Ukraine, Egypt, Zimbabwe, Bangladesh, Australia, Nigeria, Mexico, Bulgaria, Czech Republic, Namibia, Qatar, Spain, Singapore, Romania, Chile, Greece, Malaysia, Kenya, Ghana, Mongolia, Puerto Rico, Colombia, Trinidad & Tobago,Tunisia, Belgium, Switzerland, Azerbaijan, Poland, Estonia, Hong Kong, Philippines, Oman, Mexico, Kazakhstan, Jordan, Peru, Belarus, South Africa. We are Suppliers of Hastelloy Alloy C22 Bolt in India Such as Mumbai, Indore, Jaipur, Jeddah, Hanoi, Sydney, Kuwait City, Dubai, Algiers, Baroda, Dallas, Abu Dhabi, Bogota, Pimpri-Chinchwad, Santiago, Surat, Courbevoie, Hyderabad, Faridabad, Bangkok, Visakhapatnam, Karachi, Cairo, Jamshedpur, Geoje-si, Ranchi, Port-of-Spain, Houston, New Delhi, Bengaluru, Rio de Janeiro, Los Angeles, Doha, Ahvaz, Navi Mumbai, Tehran, Calgary, Montreal, Ernakulam, Petaling Jaya, Aberdeen, Caracas, Muscat, Chandigarh, Al Jubail, London, Vung Tau, Manama, Sharjah, Riyadh, Rajkot, Ahmedabad, Noida, Bhopal, Thane, Chiyoda, La Victoria, Hong Kong, Ulsan, Kolkata, Gimhae-si, Thiruvananthapuram, Toronto, Coimbatore, Perth, Busan, Kanpur, Pune, Gurgaon, Melbourne, Singapore, Ho Chi Minh City, Lahore, Kuala Lumpur, Ludhiana, Mexico City, Istanbul, Mumbai, Jakarta, Edmonton, Secunderabad, Nashik, Al Khobar, Chennai, Nagpur, Moscow, Dammam, Howrah, Atyrau, Granada, Haryana, Madrid, New York, Lagos, Seoul, Milan, Colombo, Ankara, Vadodara, Brisbane.